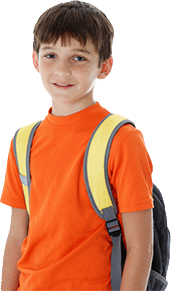 Box Tops the Month of March! 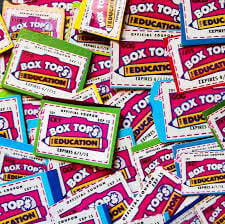 During the entire month of march Dixon will be holding a box top competition! The PAWS class that brings in the most will receive a party of their choice! Bring in those Box Tops and help raise money for Dixon!